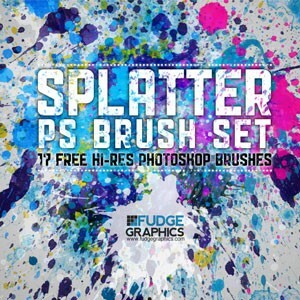 This Photoshop Brush Set contains 17 High Resolution Brushes of Paint Splatter. 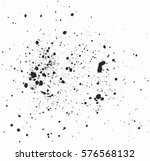 They're between 2440px to 2500px large. Free to use in commercial and personal projects.